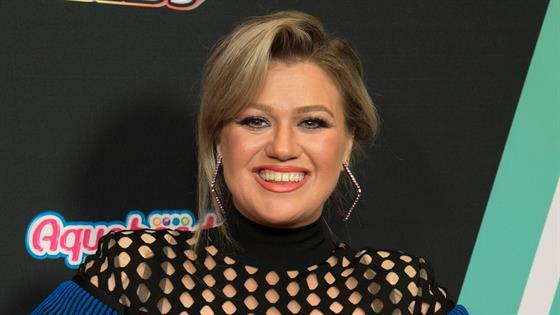 Kelly Clarkson is going on tour! The 36-year-old pop star announced on Thursday her first major concert series in almost four years, the Meaning of Life tour, named after her recent album, released in 2017. It will begin in January 2019. Her opening acts are Kelsea Ballerini and Brynn Cartelli. American Express® Card members can purchase tickets before the general public between September 17 at 10 a.m. and September 23 at 10 p.m. Tickets for the general public go on sale on September 24, which coincides with her return as coach on the season 15 premiere of The Voice.